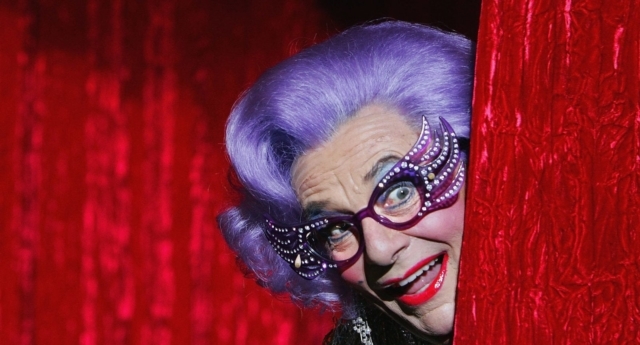 The Melbourne International Comedy Festival has renamed its top prize originally named after Barry Humphries following anti-trans comments. It was announced on Monday (April 15) that the Barry Award will now be called the Melbourne International Comedy Festival Award. 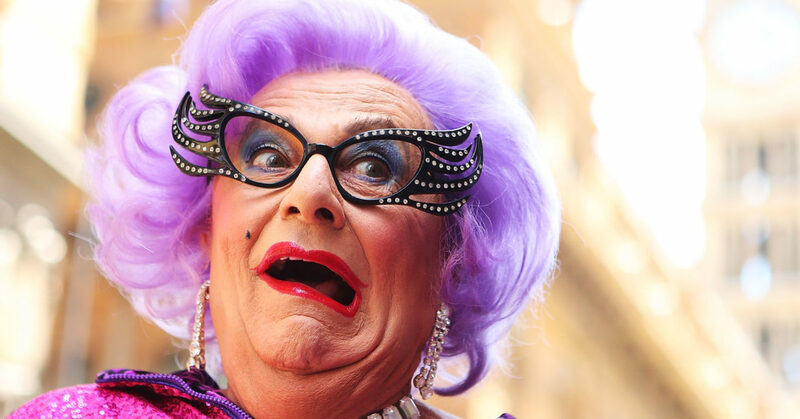 It had been named after Humphries, best known as alter-ego Dame Edna Everage, who is one of the festival’s founding patrons. “How many different kinds of lavatory can you have? And it’s pretty evil when it’s preached to children by crazy teachers,” he added. “It is time for the award for most outstanding show to be in our name to celebrate the city that inspired the growth of our festival and its outstanding artists,” the Melbourne International Comedy Festival’s director, Susan Provan, said in a statement. This year’s nominees include trans comedian Cassie Workman for her show Giantess, which touches on her experience transitioning. Anne Edmonds, Geraldine Hickey, James Acaster, Nath Valvo and Tom Allen have also been nominated for the prize. “I agree with Germaine! You’re a mutilated man, that’s all,” Humphries explained. “I’m so proud of the comedy festival for doing what Barry Humphries himself seems unable to do – listening to criticism, moving with the times and stepping up to the plate to ultimately make things more inclusive for everyone,” said Marr.